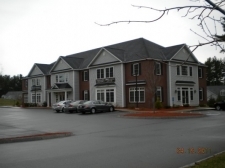 Many of New Hampshire commercial real estate listings are located in Manchester, with an estimated population of 109,565 and Nashua, with an estimated population of 86,494. 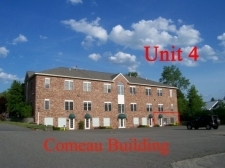 However, commercial realty can also be found in some of the state's smaller cities including Concord, Derry Village and Dover. While much of the state's industrial space was once dedicated to manufacturing items such as shoes and textiles, this is no longer the case. As New Hampshire plants became obsolete and cheaper workers were found in the south, these sectors are now dramatically reduced. 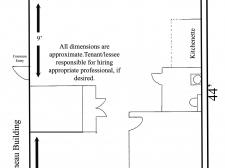 However, one factor that does lure in many individuals looking for investment property and commercial real estate listings is the fact that New Hampshire has neither a personal state income tax nor a general sales tax. Companies with headquarters and office space in New Hampshire include Ektron, Dartware, Insight Technology and Presstek. 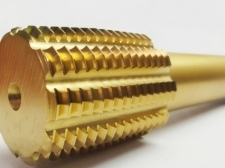 Industrial space is dedicated to machinery, electronics, rubber and plastics. Post Office Square, free standing office building. Prime retail ground floor space, corner Washington Road and Rt 1 at the traffic lights. 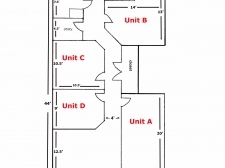 COMMERCIAL LEASE - PRIME, PRIME EXPOSURE on busy RT 1. 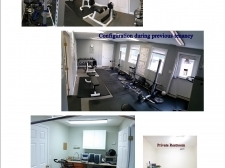 Windham, NH - 3,500 SF +/- Office/medical/service for lease rent. 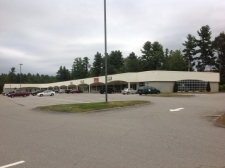 Windham, NH - 600 +/- SF office/retail/commercial space on Route 111 available for lease. 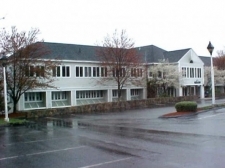 Affordable Executive Office Spaces for Lease - Nashua, NH. From $195/mth. including utilities.